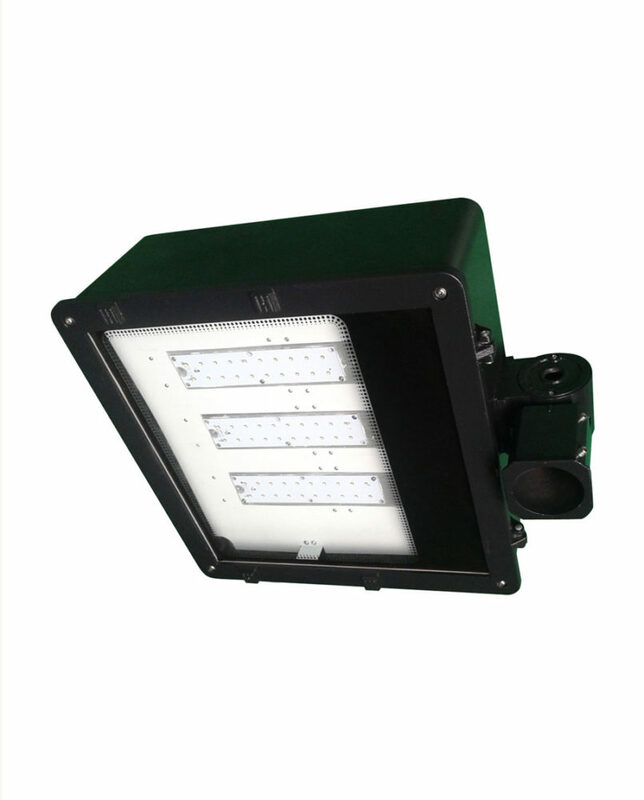 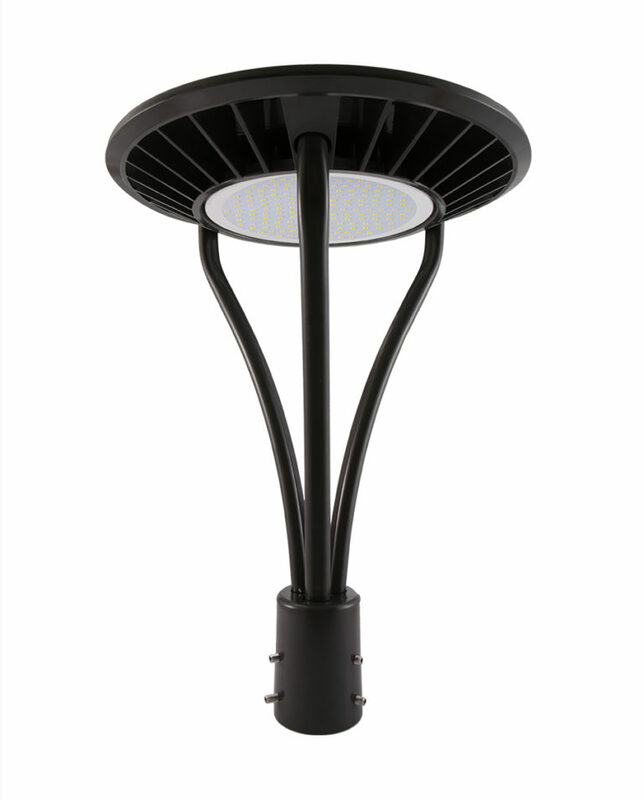 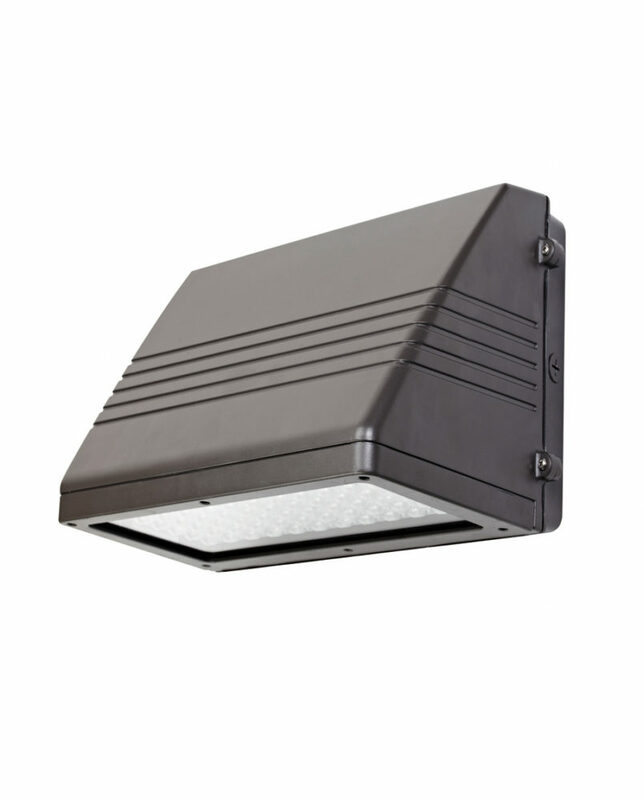 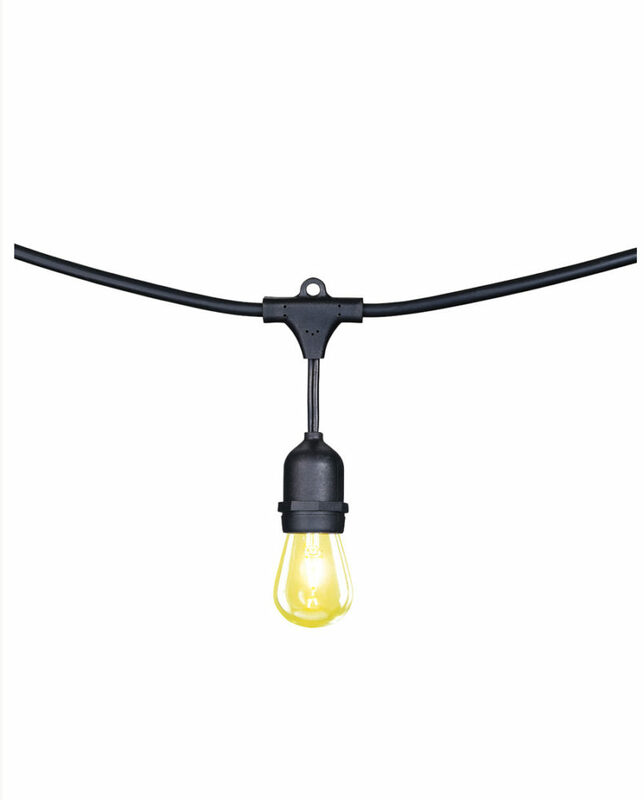 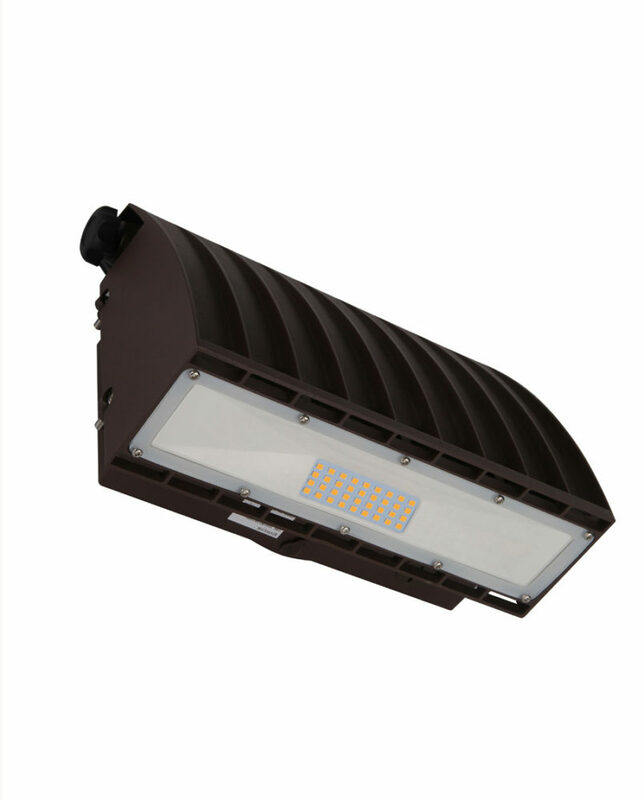 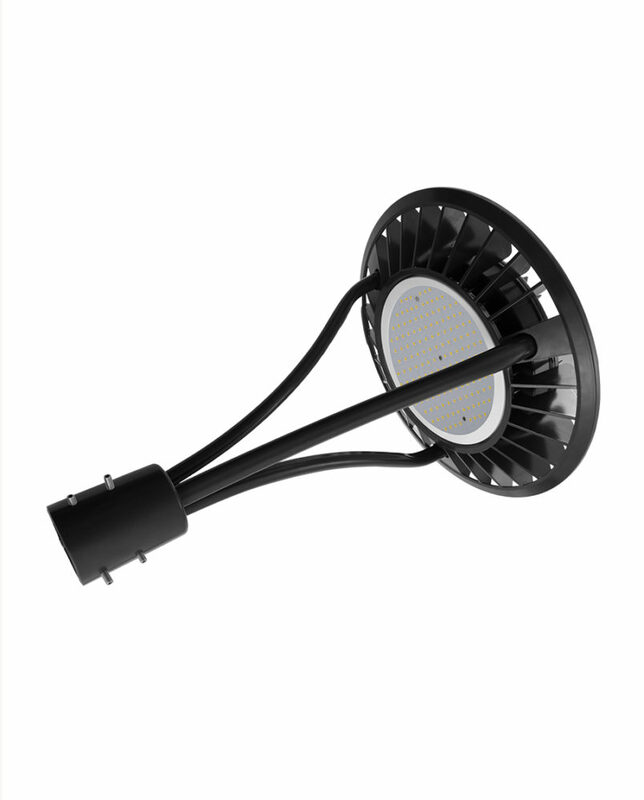 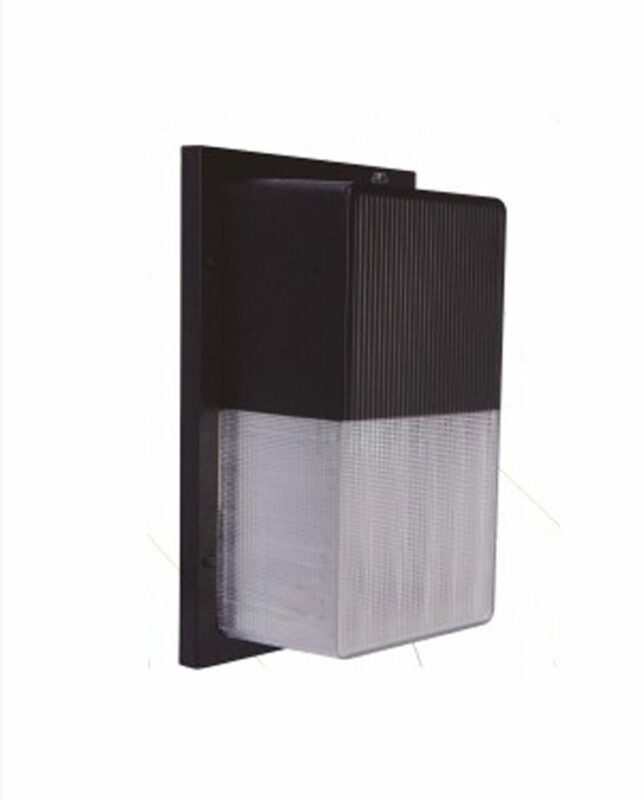 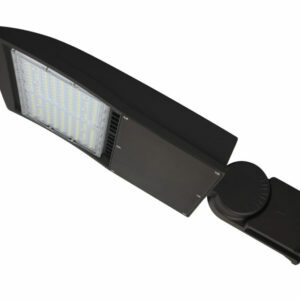 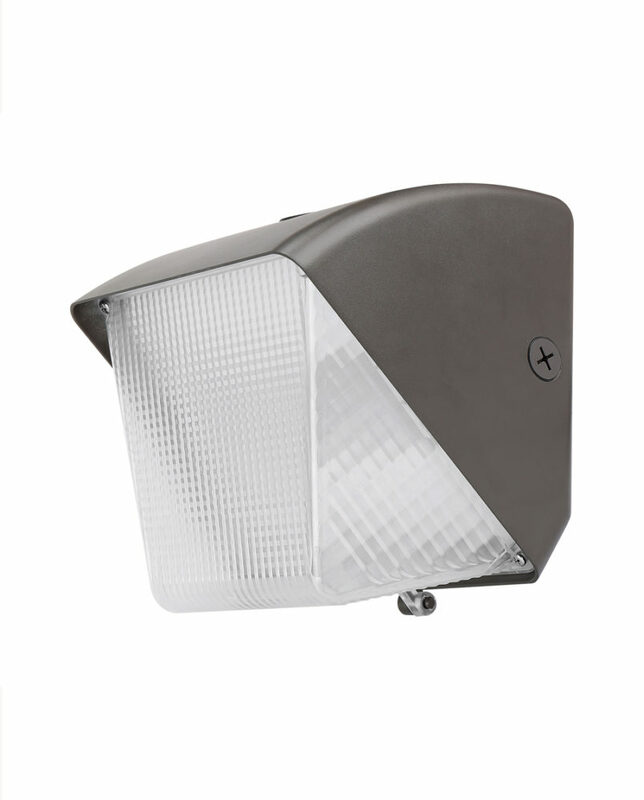 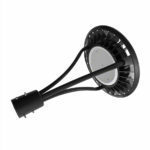 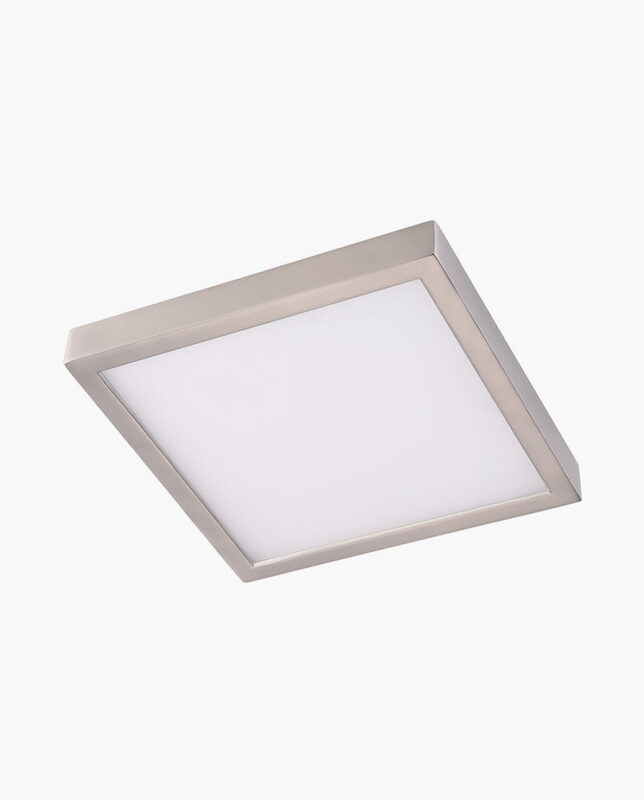 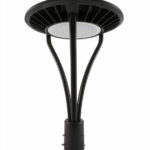 The CTL Post Top Fixture provides high quality illumination ideal for outdoor locations requiring energy-savings and a long life. 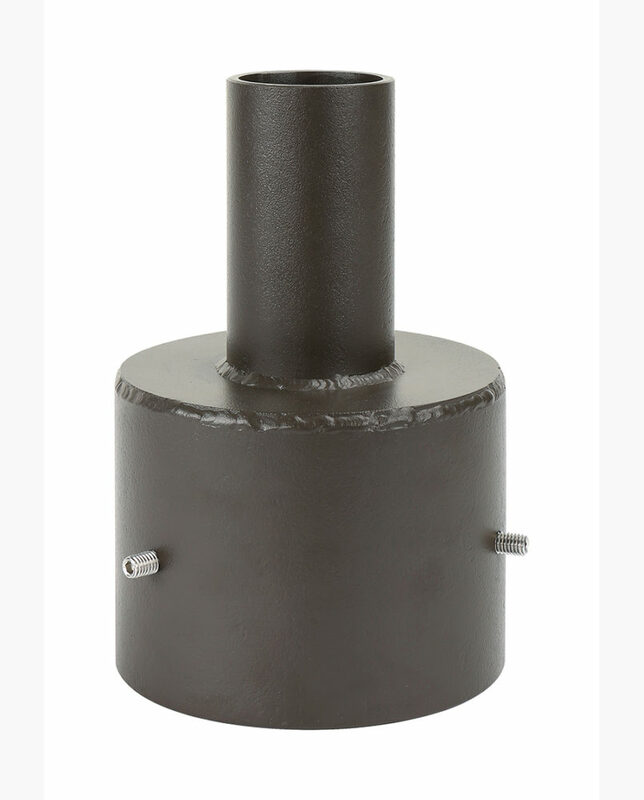 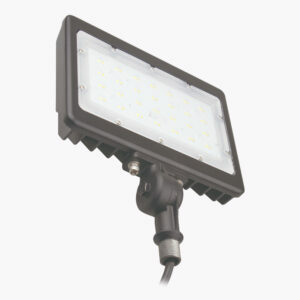 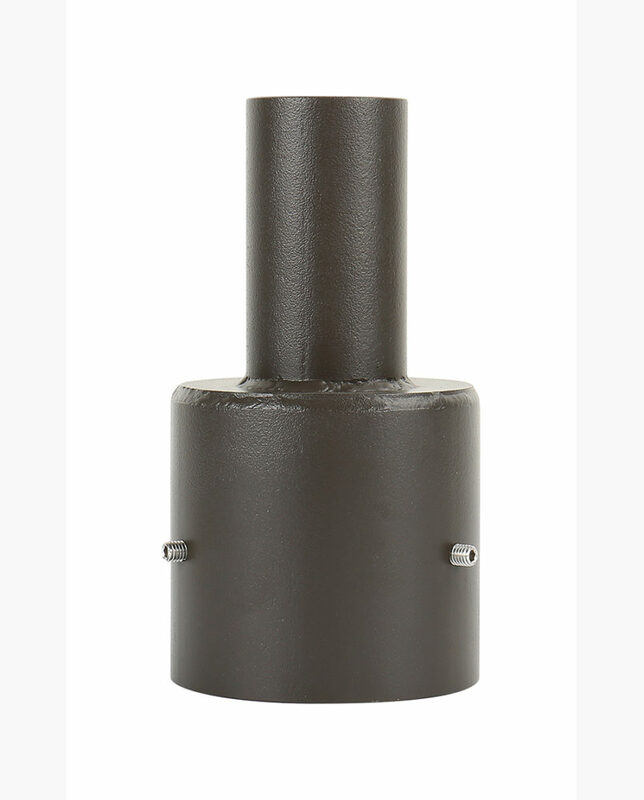 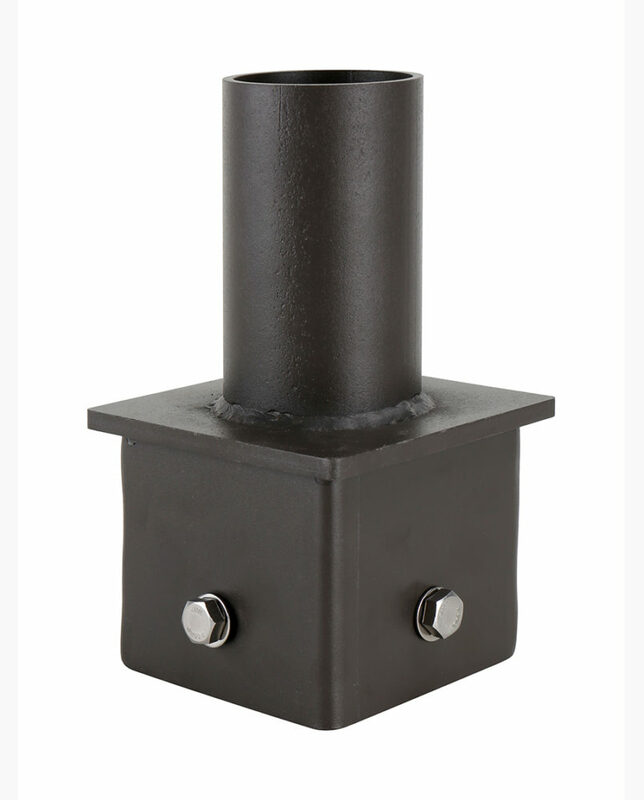 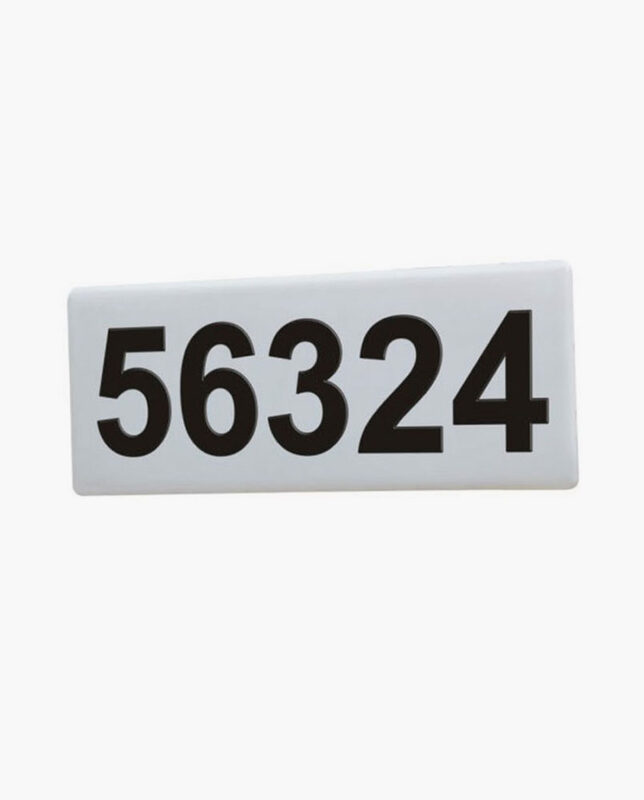 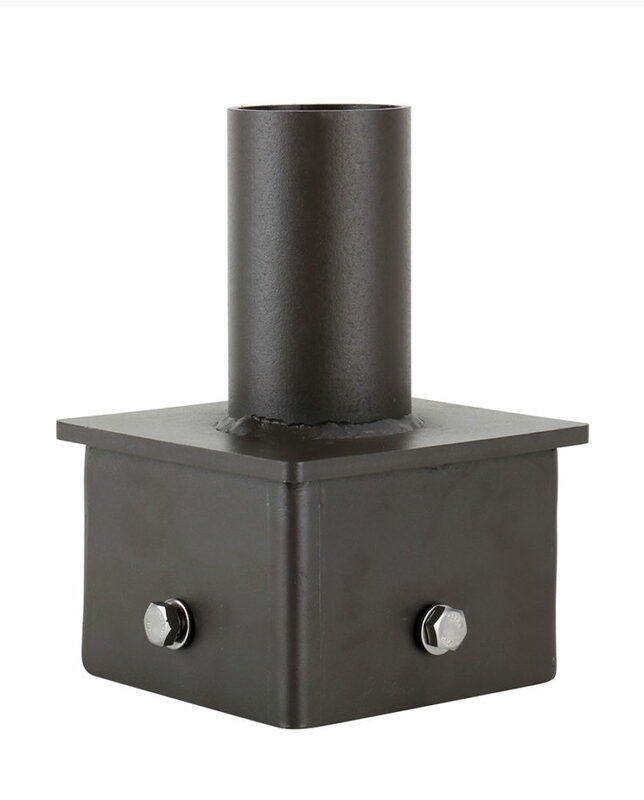 It is IP65 Rated for Wet Location, and compatible with the standard size 2-3/8” Tenon. 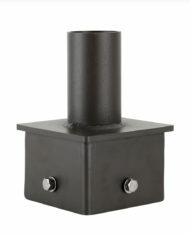 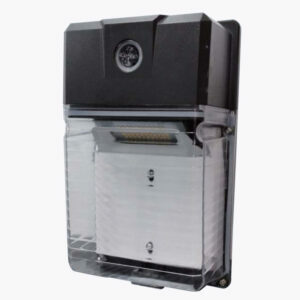 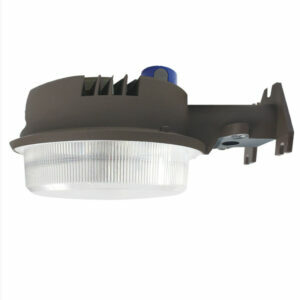 This unit can also mount to a wide range of existing round or square poles with our pole adapters. Pole Adapters to fit round and square 4″ Pole, 5″ Pole sold separately. 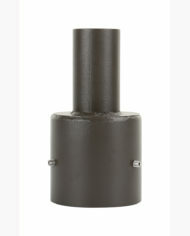 Also compatible with adapters from other brands.